We’re excited to introduce to you our sister company, Lucky Flipbooks! Just as we’re serving you a quality service with our Houston Photo Booth we’re excited to provide the same level of excitement with our Houston Flipbooks! We shoot 7 seconds video of you and your guests acting out a fun scene then print them out into these nifty card sized flipbooks. They also come with a custom designed cover. We have brought our flipbooks and photo booth to many weddings and it’s the perfect 1, 2 punch for a fabulous time! Lucky Shots is a Houston photo booth rental service that takes your event or party to the next level! We print custom photos in seconds for all of your guests and make it a night to never forget! 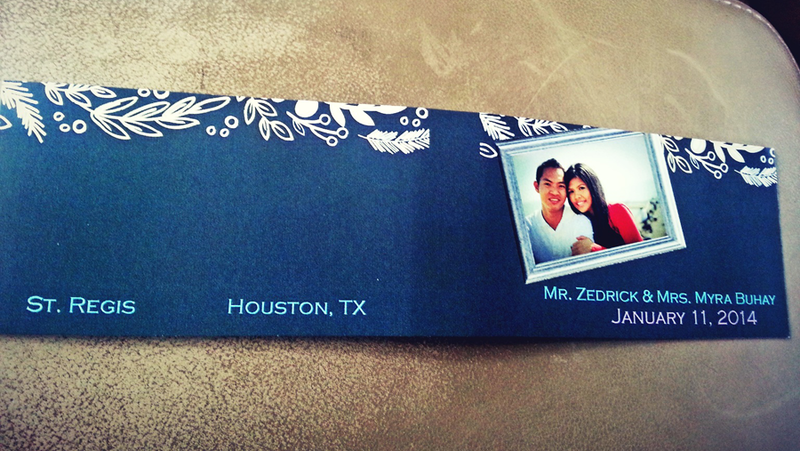 Lucky Flipbooks is a Houston Flipbooks company that is ready to create even more memories at your next event! Guests leave with a wonderful flipbook to take home and they will have an unforgettable experience. ← “Like” Lucky Shots Photo Booths on Facebook!